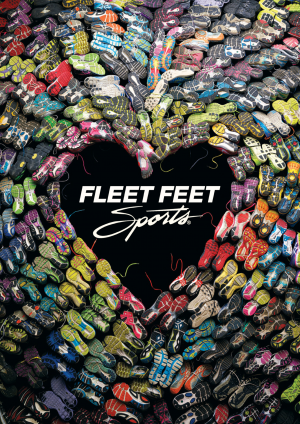 Support our Best Feet Forward (BFF) Program throughout February 2016 with "Hearts and Soles." Purchase a small heart for $0.50, or a large heart for $1 at the register when you shop with us. All proceeds go to BFF. Last year, our program gave away more than 330 pairs of shoes. We appreciate your support of this worthy cause! Click here for all the details on the BFF program!